Harbinger rapidly transforms old eLearning courses to newer formats using its automation capabilities coupled with future-ready design. 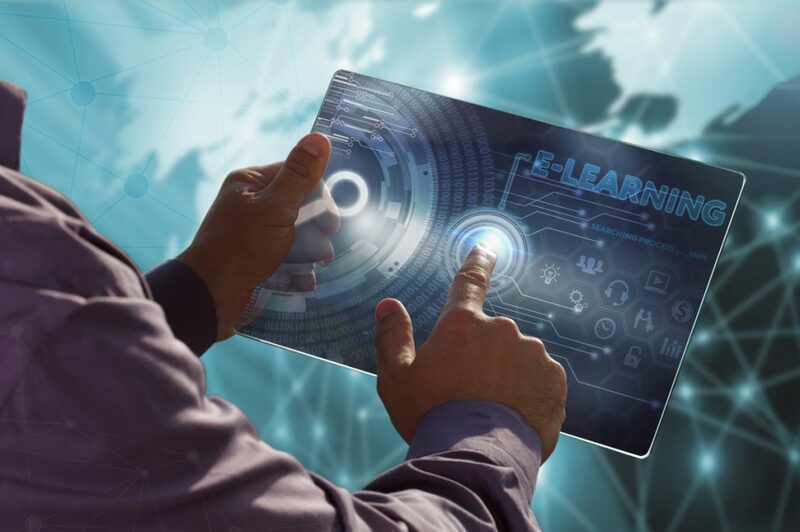 eLearning industry is grappling with the challenge of repurposing large volumes of traditional eLearning courses into newer formats. Several significant environmental factors are driving this change: evolution of newer and better technology, inclusion of the millennial generation in the workforce, explosion of mobile devices, and enforcement of new regulations that demand support for accessibility and standards-compliance. Harbinger brings to you the relevant experience to navigate this change. 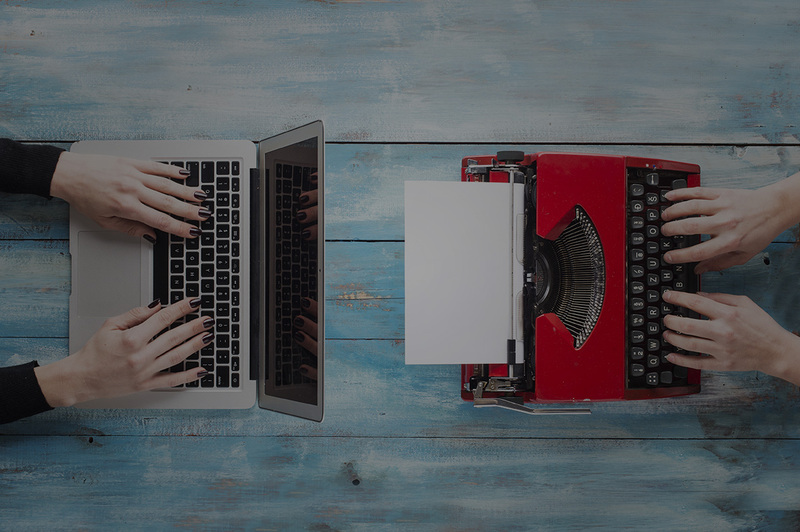 Our unique automation framework helps modernize legacy content to future-ready formats rapidly, resulting in quick time-to-market. Harbinger’s modernization approach is specifically tailored to handle high volumes of content, for maximum return on investment. Have a query about eLearning modernization? Or, have a library of legacy Flash courses to be converted to HTML5? A US-based catalog company approached Harbinger to repurpose its entire library of legacy courses while also making them accessibility compliant. 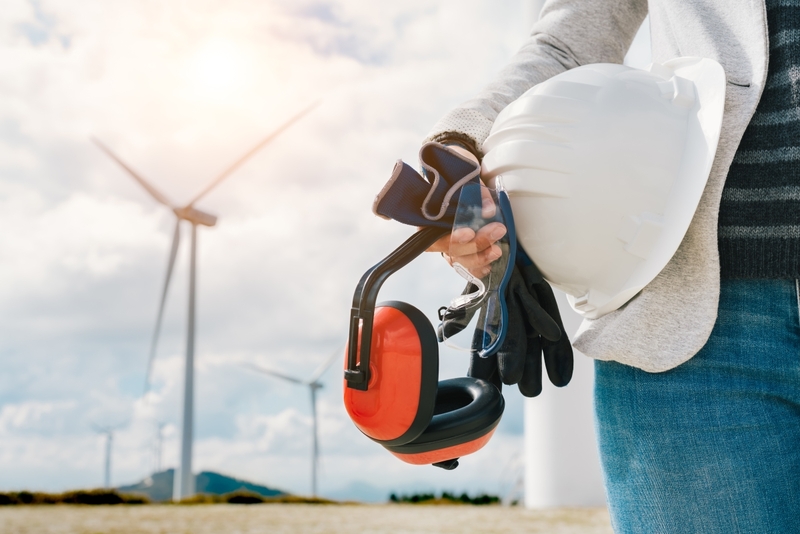 A wind turbine manufacturer approached Harbinger to transform its legacy instructor-led trainings into interactive digital learning courses that were device and platform agnostic. Many organizations have a library of webcast recordings being used as part of their learning environment. However learners generally complain of not feeling engaged through these recordings. So why not convert these webcast recordings into interactive courses?